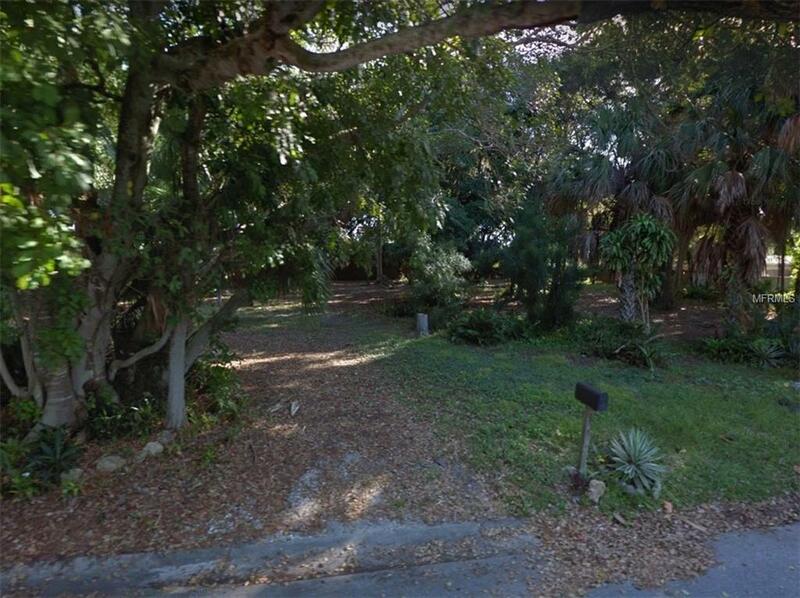 Vacant Buildable Site in the heart of the Indian Beach Sapphire Shore neighborhood. Opportunity to build a brand new single-story home in this great neighborhood, close to the Ringling Museum and all that Downtown Sarasota has to offer. Lot is currently vacant and boats many mature trees.